Bank of England interest rate decision in focus for GBP Thursday. - Rates to stay at 0.75%, with all nine MPC members backing decision. - Analyst views on implications and outlook for GBP included below. Pound Sterling holds onto recent gains ahead of September's interest rate announcement from the Bank of England, due at 12:00 B.S.T. Thursday, although analyst expectations of where it will leave the British currency are mixed. Economists are unanimous in looking for the Bank to hold its interest rate at 0.75% in September, with all nine members of the Monetary Policy Committee expected to back the decision. This would be an uncontroversial outcome given the bank raised interest rates for only the second time since the financial crisis on August 02 and needs more time to assess incoming data and Brexit developments before moving again. However, the devil will be in the detail of the statement published alongside the decision where markets will try and gauge just how soon the next move will be in coming. 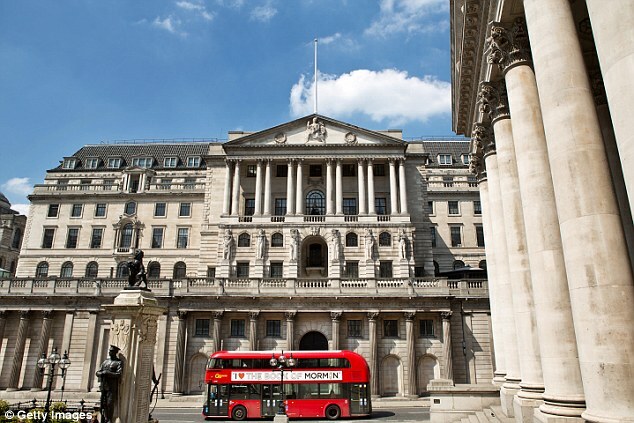 Thus far the BoE guidance has been that it will continue to raise rates at a "gradual pace" and to a "limited extent" in order to stave off inflation pressures, so any new commentary on the inflation outlook will be sure to garner the market's attention. Continuing uncertainty over the final outcome of Brexit negotiations may also feature in the statement given the October-November deadline for a withdrawal deal to be reached is fast approaching. Anything that leads markets to reappraise their expectations for the path and timing of UK interest rate moves over coming years will be sure to have an impact on the Pound. Currently, markets do not anticipate another change in rates until after 2019 and are betting the Bank delivers roughly one 25 basis point hike per year until 2021.